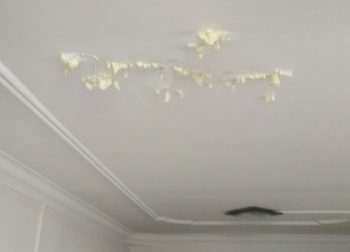 Any kind of roof leak in different establishments and residential areas is not only troublesome to fix, but also a dangerous problem to have. As soon as you notice water leakages from your roof, immediately call a professional waterproofing technician to solve the problem. It is essential to get roof leaks properly fixed in order to prevent it from worsening in the future, which can even lead to costly repairs. Not doing so will also eventually lead to potential accidents at home or in your office building. 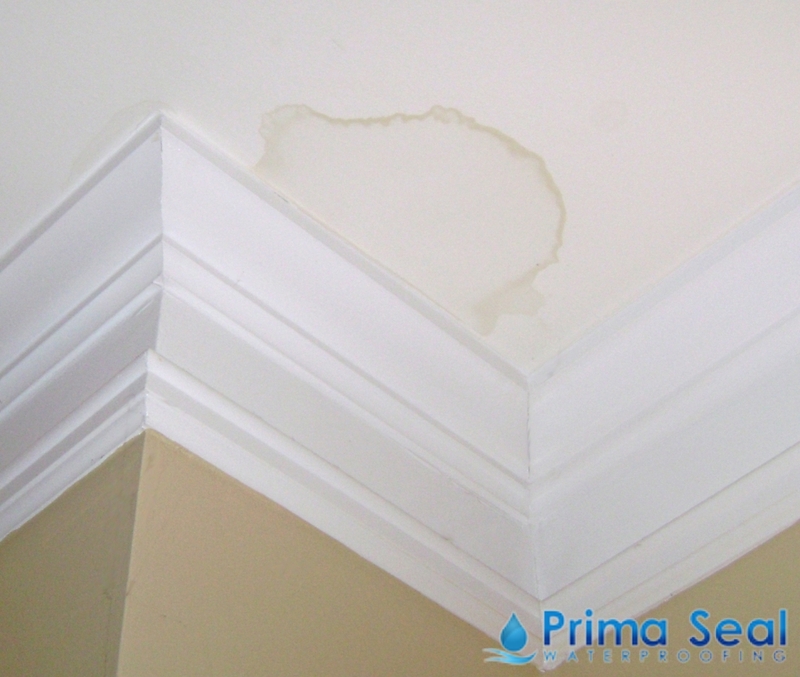 There are several kinds of leaking roof symptoms that every homeowner should be able to identify. By knowing the type of leaks, you’ll also be able to determine the severity of the situation – whether it’s just beginning to build up, or if has already accumulated over time. 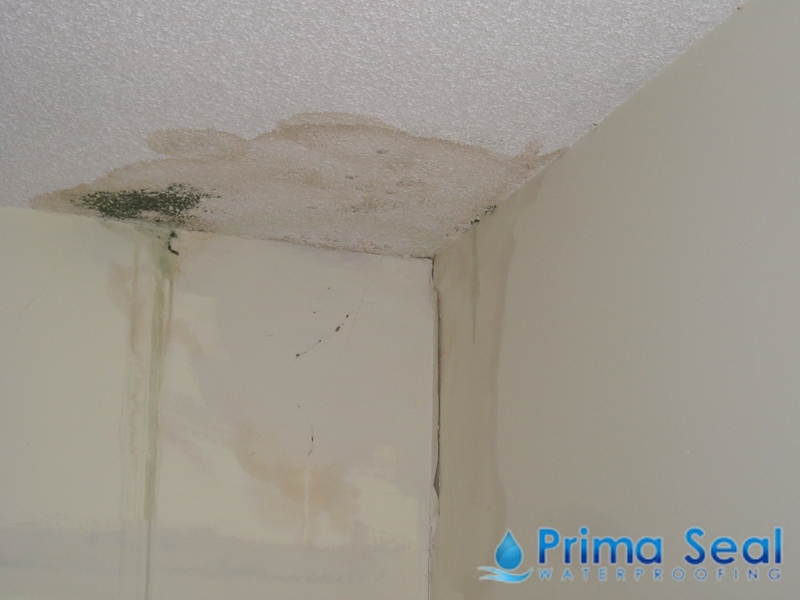 Additionally, there can also be other indications of a roof leak such as a foul odour coming from your roof or damaged electrical power points resulting from water exposure. Having prior knowledge on how to detect the symptoms of a roof leakage will also help you identify the necessary procedures to carry out. 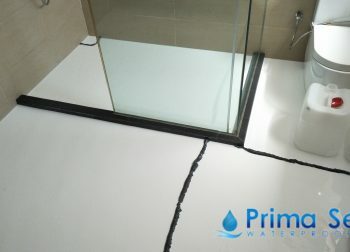 When faced with a leaking roof, immediately consult a trusted and experienced waterproofing company that can carry out roof leak repair in Singapore. 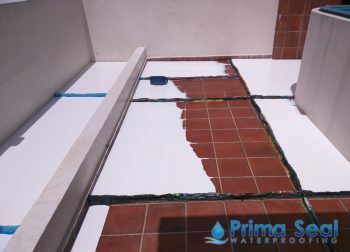 Before delving into waterproofing works, remember to first do some thorough research by reading waterproofing-related articles or by talking to professionals to get some insight on their waterproofing methods. 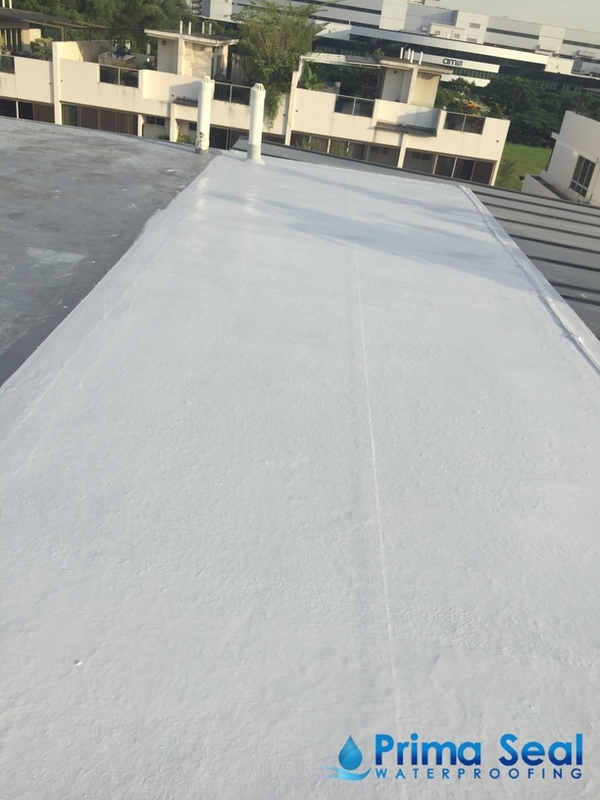 While it is important to compare roof leak repair cost in Singapore, it is essential to give more importance to the quality of waterproofing service offered by different companies.